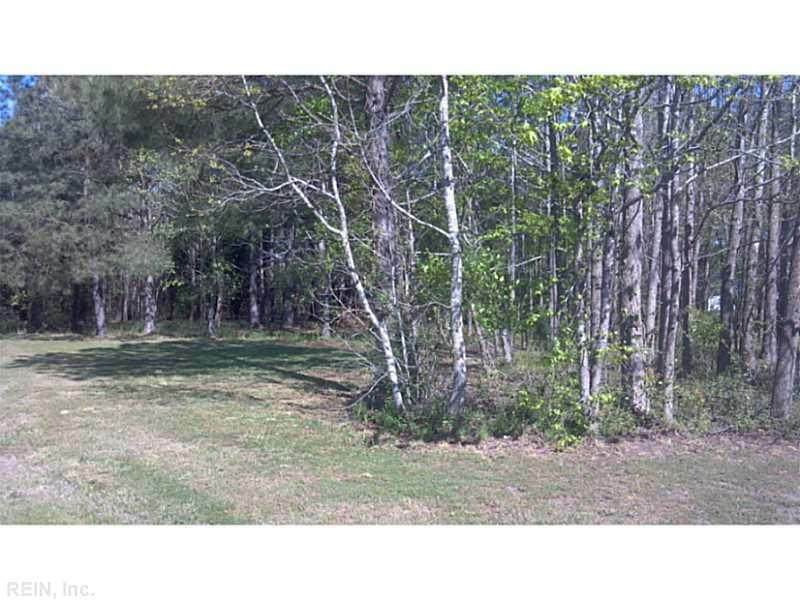 12.53 Acs Warrique Rd, Southampton County, VA 23837 (#1605561) :: Abbitt Realty Co.
LARGE BEAUTIFUL BUILDING LOT IN ESTABLISHED NEIGHBORHOOD WITH IMPRESSIVE HOMES NEARBY. 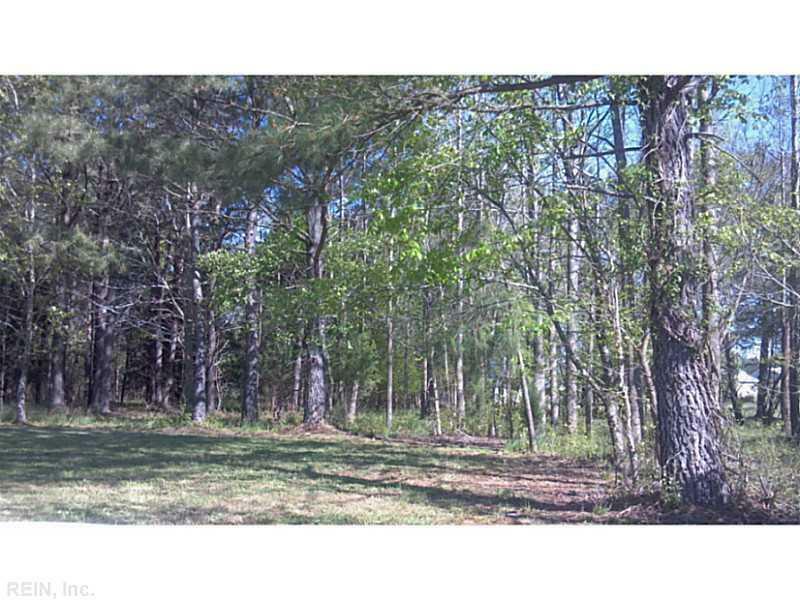 ABUNDANCE OF NATURE, QUIET AND PRIVATE YET A QUICK AND EASY COMMUTE TO ALL OF HAMPTON ROADS. BUILD YOUR DREAM HOME HERE! !